Is it time to finally bid goodbye to the traditional method of selling homes, along with its standard six percent commission? 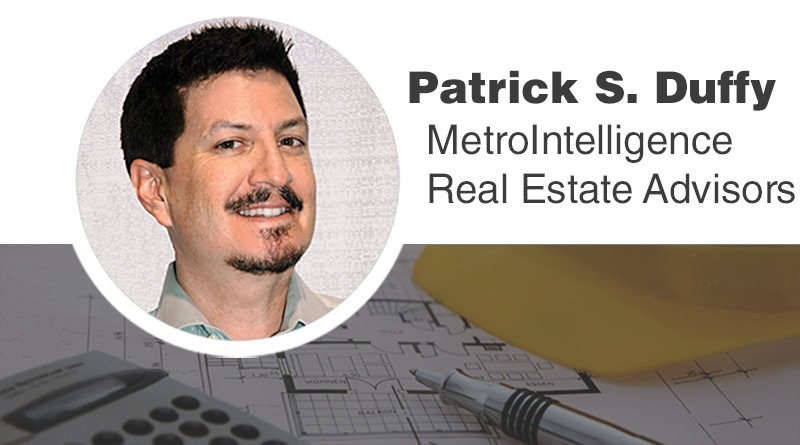 After many years of impacting the fields of retail, travel, stock trading, and others, technology is now increasingly poised to change how both new and existing homes are bought and sold. While there will probably always be a market for traditional agents, only those with area expertise and excellent customer service will survive in this new marketplace. When Jack Ryan, a former Goldman Sachs partner and technology investor, went to sell his Southern California home to an interested party in 2015, he contacted his local real estate agent who would help him complete the paperwork – for six percent of the sales price. 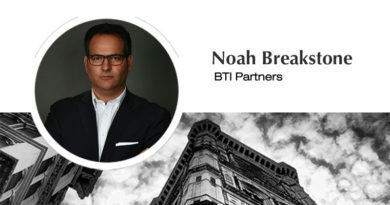 Frustrated with this response, and hiring an attorney instead for a small fee, he soon co-founded Real Estate Exchange (REX), which uses artificial intelligence (AI), machine learning, and big data to match buyers and sellers for just a two-percent commission. For those sellers looking for a faster route, “iBuyers” such as Redfin Now, Zillow Offers, OpenDoor, OfferPad, and Perch provide what is often a below-market cash offer in exchange for an almost-immediate sale. While Zillow expressly encourages sellers to bring in their own professional agent, the others close the deal mostly in-house. For this convenience, they charge overall fees ranging from six to 13 percent, depending on the strength of the market and the condition of the property. Coldwell Banker, in partnership with Home Partners of America, is leveraging the rent-to-own giant’s subsidiary, cataLIST, for cash offers to sellers in select markets. If the seller turns down the offer as too low, then the home is still marketed as a traditional listing. 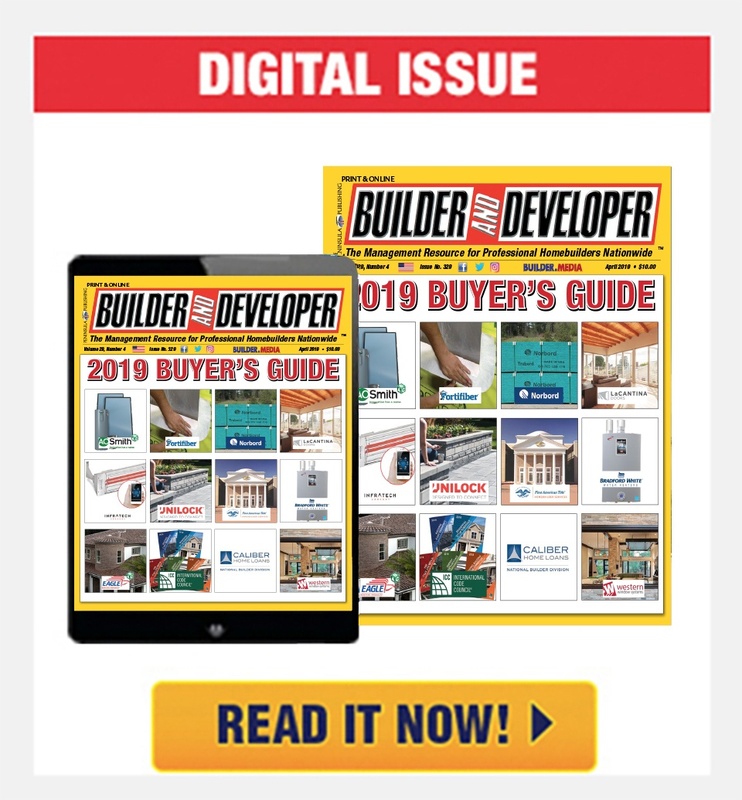 For larger new homebuilders, NewHomeSourceProfessional, a unit of Builders Digital Experience (BDX), specifically partners with buyer’s agents to help its builder members move inventory to a digital audience. 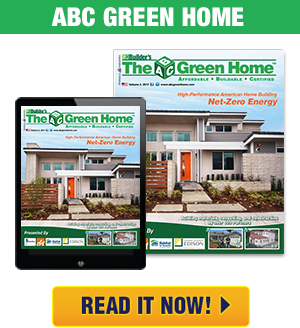 Billed as an “MLS for new homes” and free to agents, the system not only regularly scrapes builders’ websites for pricing and inventory changes, but can also pull specific information about floor plans, school districts, and other community information. 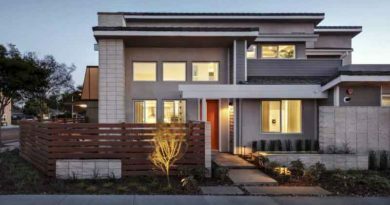 For smaller, and custom homebuilders, Edgewise Realty is another option which offers a closer, direct-to-buyer partnership similar to REX, which also allows clients to reserve units with just a $1,000 deposit, upload financial documents, and make choices about features and upgrades. Currently working with about 30 different builders across the country and charging a flat one-percent listing fee, Edgewise buyers can also get regular updates with photos and videos. But what if a potential buyer has a home to sell first? 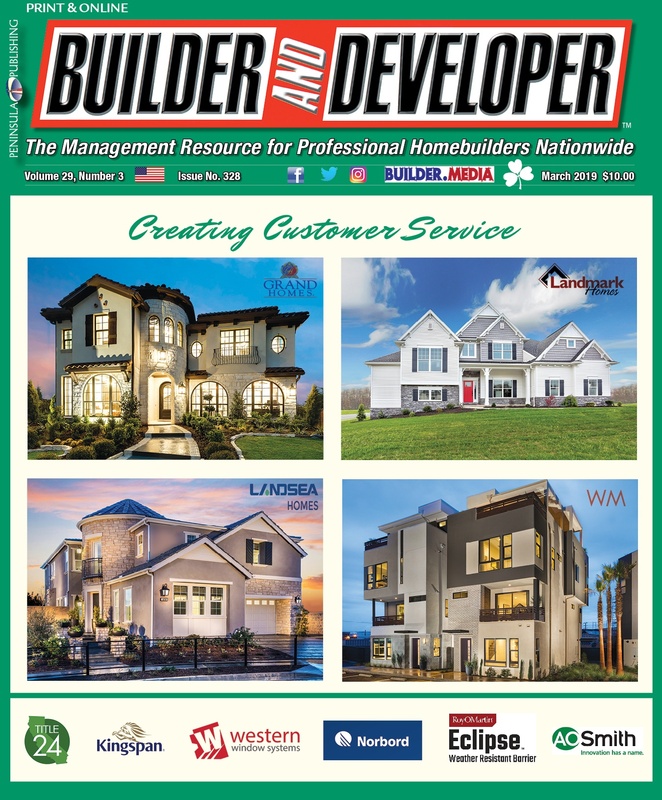 To address that situation, BDX has teamed up with Keller Williams International in multiple U.S. markets for its New Home Ambassador and National Builder Trade-in programs. 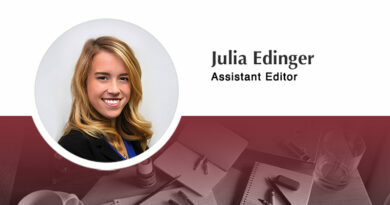 While the ambassador program allows agents to create a separate and personally branded website to search new home listings, the trade-in program charges a discounted, three to four percent commission, while still offering the expertise of professional stagers and agents, and even lease buy-out programs for renters. 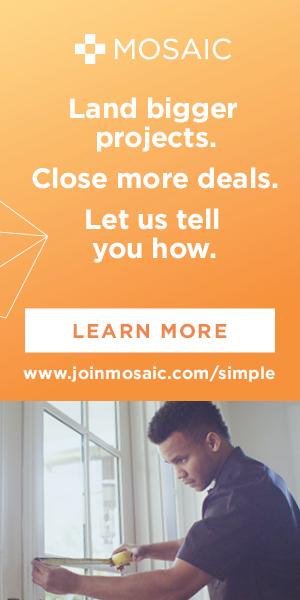 Meanwhile, upstart Knock has another strategy appealing to builders, which is to purchase a seller’s chosen new home for cash — often at a discount — and then sell the old home the traditional way. Only when the old home escrow closes do the buyers receive title to the new one. Similarly, Ribbon finds buyers first, and then offers sellers a competitive, all-cash bid for a commission of 1.95 percent. With Ribbon, buyers can even rent out their new homes at market rates until they’re able to obtain a suitable mortgage, whereas if a Knock listing is taking too long to sell, it can also be temporarily converted to an income property. Indeed, the times, they are a-changin’.